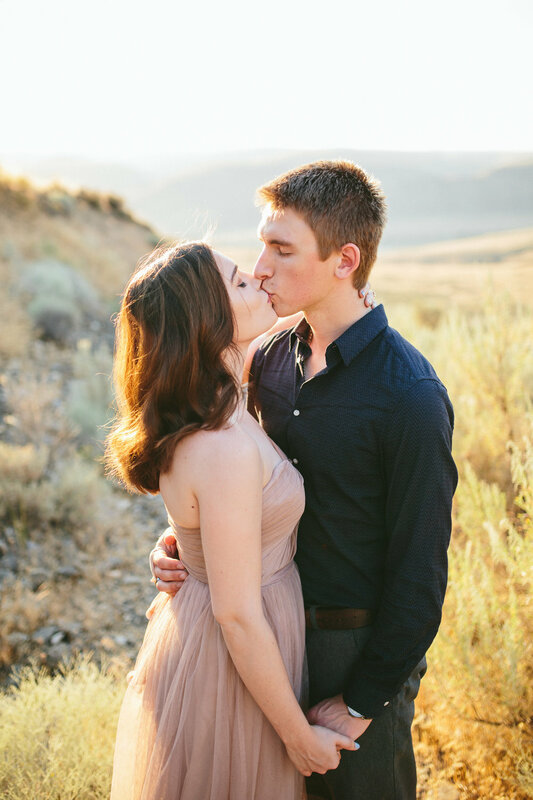 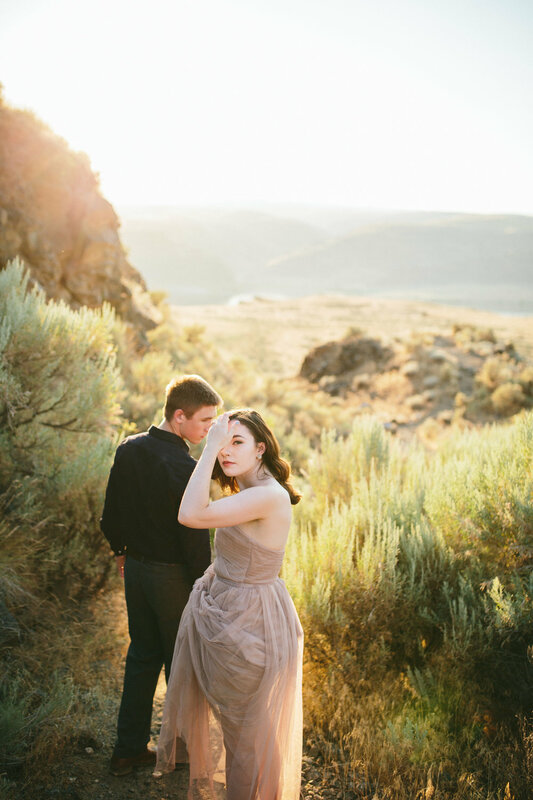 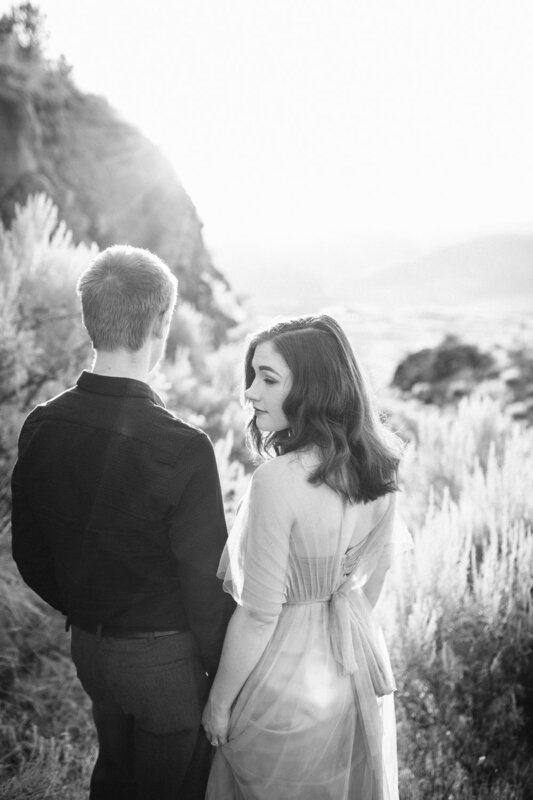 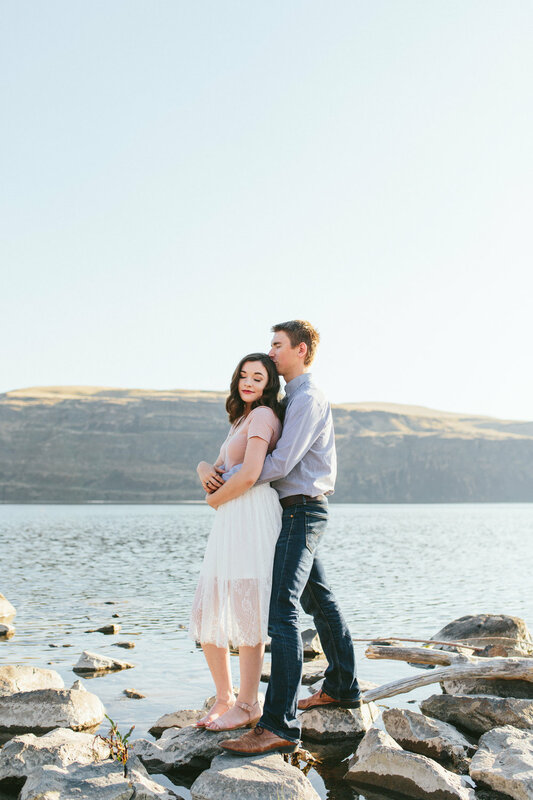 We planned for photos on the Columbia River at the Gorge and at Cave B Winery (SUCH A GORGEOUS LOCATION) and we had the most beautiful light. 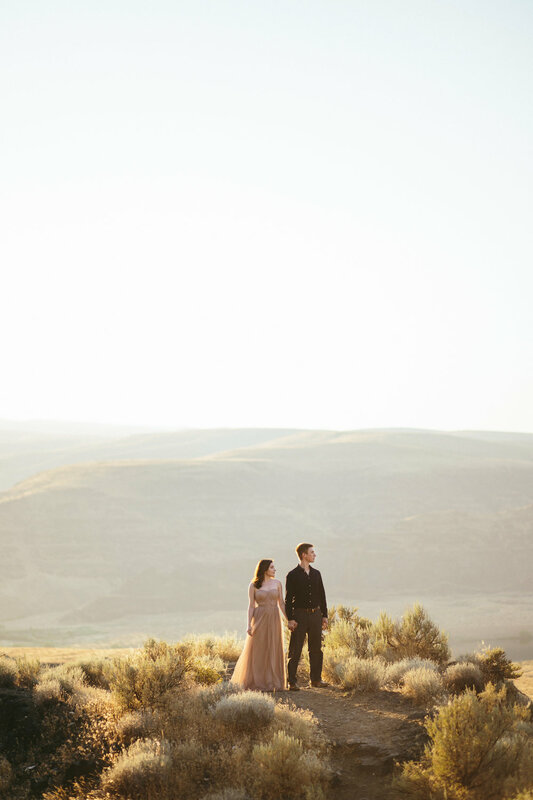 I didn’t know Laura & Devon very well at that time but they were the sweetest couple and totally rocked it. 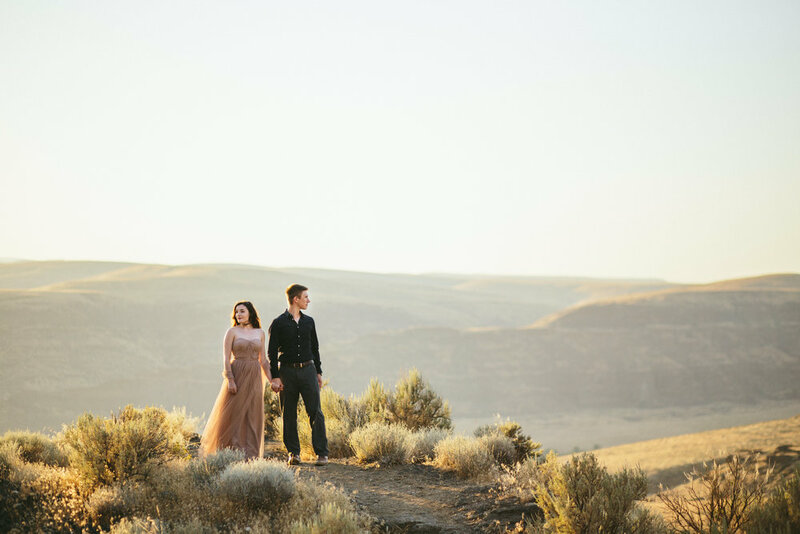 We ended our session with the golden sunset going behind the desert hills and then parted ways so they could grab a bite to eat. 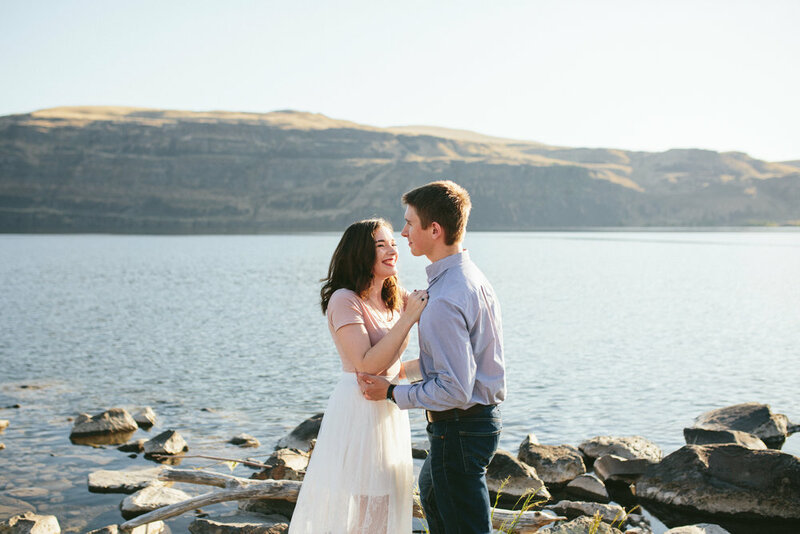 Fast forward to now and Laura is a very close friend who I know well and this session is a fun reminder of how we first met and became friends. 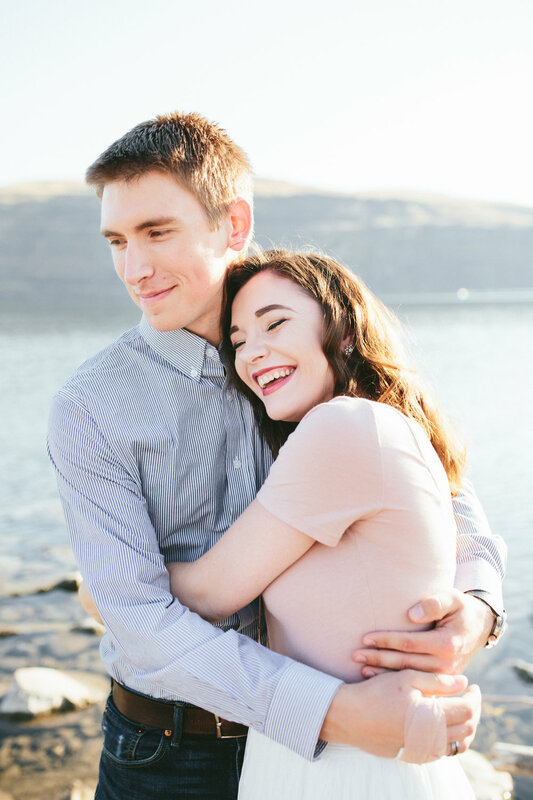 I’m so thankful for this wonderful business that brings along the best of people and I’m glad pushed through my nervousness. 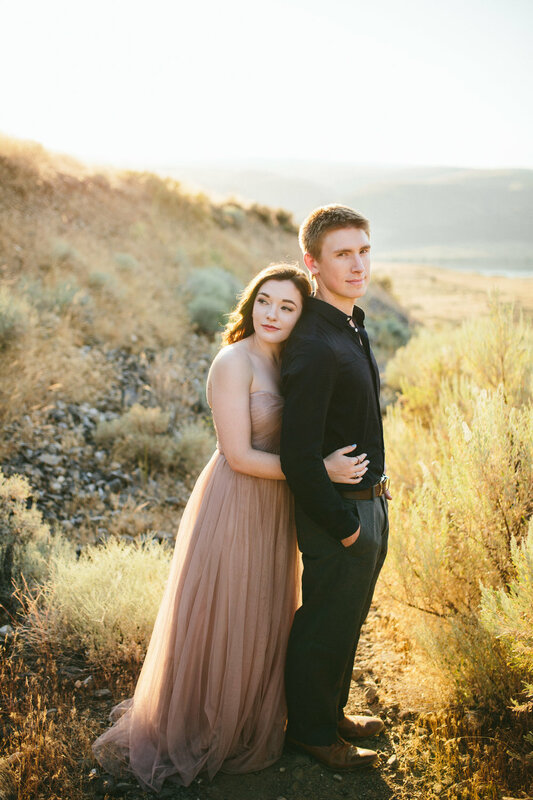 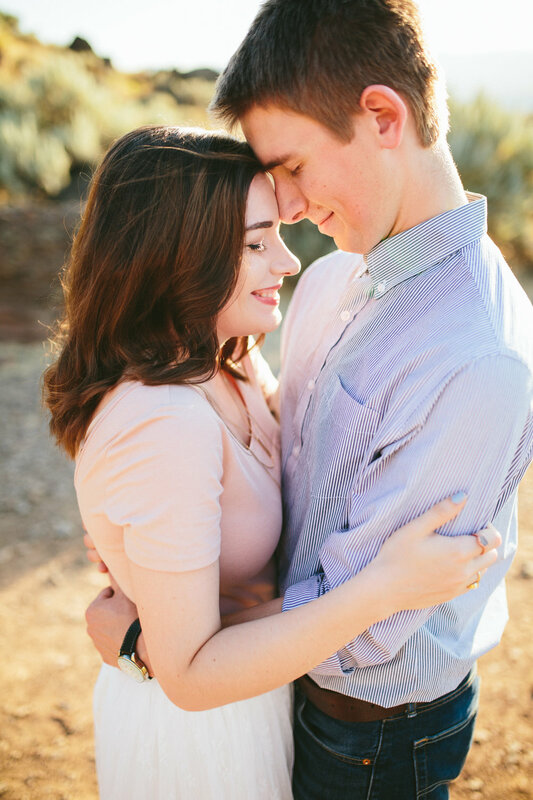 Scroll down below to see my favs from their session!